It's nothing short of amazing. Gorgeous!! I love the marble. We're in the process of doing our kitchen...seems never ending. 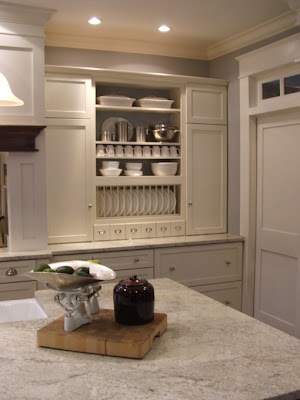 Beautiful - it looks like the owners are using drawers instead of pull-out cabinets. My kitchen designer was telling me that this is what most people are doing these days, but I can't imagine not having my pull out shelves! Wow! Really beautiful, I love the white, and all the details are just perfect! Gorgeous! Everything I would want in a kitchen. 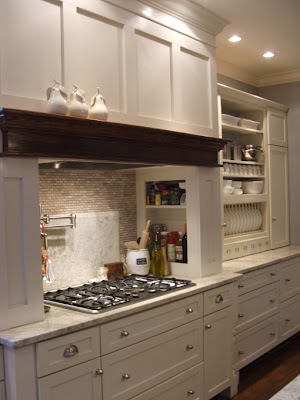 The shelf over the stove is such a neat idea! This is gorgeous. I want this kitchen. are you trying to torture me with the white kitchen??? LOL. 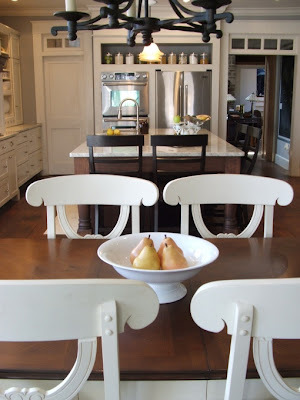 You should go to the blog Velvet and Linen and see Brooke's kitchen makeover... done with paint and assessories it is fantastic! 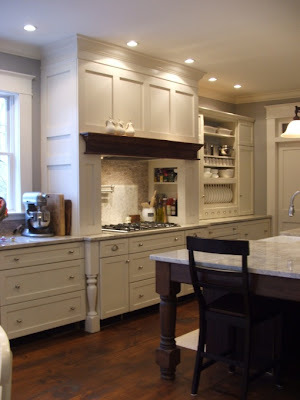 OOh - I love those chunky furniture-style legs on the cabinetry! Love that kitchen... just gorgeous. Wonderful kitchen...I am off to check out more right now. Look at all that glorious storage!!! I wish!!!! I would really love more details on your kitchen! 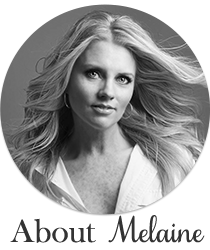 I love everything you do and would love ideas as we need to remodel ours and I am IN LOVE with yours. Great pics on Rate My Space! !